All your favourite gear for the Los Angeles Anaheim Angels is authentic and official. Straight up from the big brands direct. 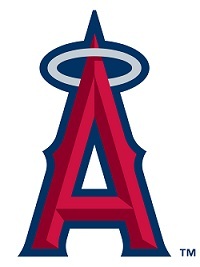 We have all your Los Angeles Anaheim Angels Caps, Los Angeles Anaheim Angels Hats and gear. Fancaps, we provide hats for the fans, theres no in between all gear is inspected and quality controlled.